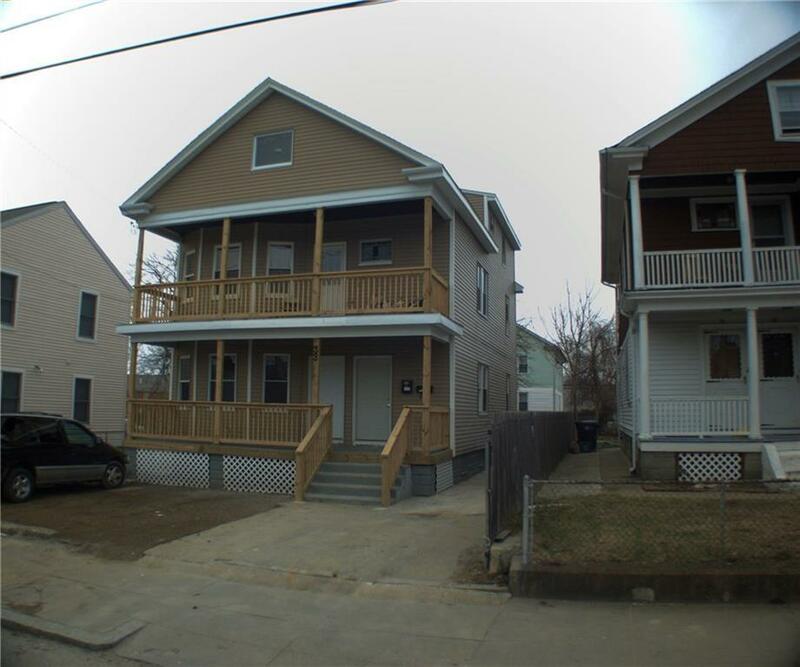 This 2 family home is a rare find, located near PC first floor offers 2 bedroom its own entrance and front porch. Second floor is a town house style unit so it offers 5 bedrooms and 2 full bathrooms, with a little bit of TLC this home has huge income potential or great for owner occupied. Call today and come see for yourself. Selling Office: Center Place Realty & Investm.